If you or your loved one is suffering from a mental health or substance abuse issue, the compassionate professionals at The Carolina Center for Behavioral Health can help you find recovery and hope. Contact us now to schedule a free needs assessment. We’re always available to help. We offer integrated inpatient programs to address the needs of teens, adults, and senior adults suffering from psychiatric or substance use disorders. Day and evening programs are available for people who don’t need hospitalization but can benefit from a consistent therapeutic environment. Our Brain Stimulation Center offers electroconvulsive therapy (ECT) and transcranial magnetic stimulation (TMS) to treat depression and other mental illnesses. We’re here 24/7 to schedule free needs assessments and answer questions related to treatment options at The Carolina Center for Behavioral Health. Located on 13-acres in Greer, South Carolina, we’re convenient to Greenville, Spartanburg, and areas throughout South Carolina and western North Carolina. Take a moment and review our frequently asked questions, visitation guidelines, and other important information about an inpatient stay in our facility. Our Adolescent Program provides treatment and counseling to teens (ages 13 to 18) who have a psychiatric, behavioral or dual-diagnosis issue. Patients age 12 or younger may be admitted at the discretion of a physician. 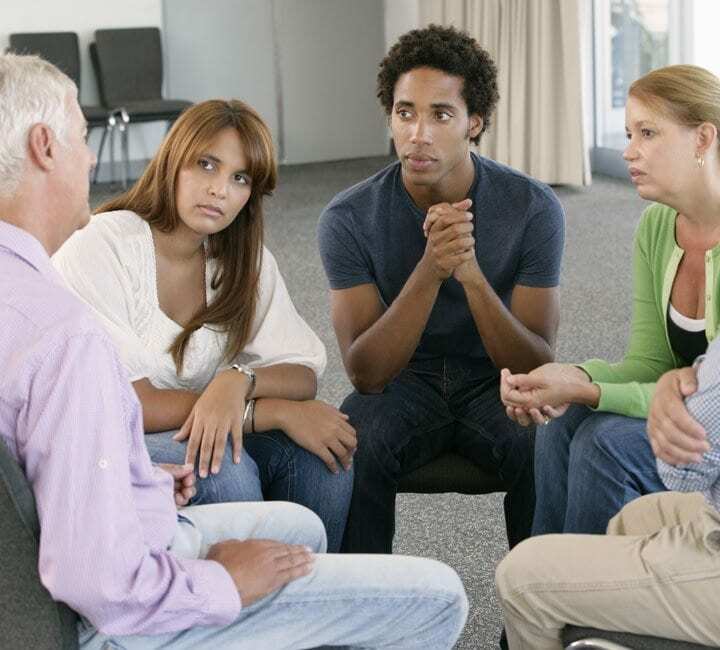 We offer treatment programs to adults (age 18 and older) with a substance abuse issue, behavioral health disorder, or co-occurring disorder to help them achieve mental wellness, long-term sobriety, or both as needed. The Senior Adult Psychiatric Program serves senior adults (age 65 and older) dealing with a mental or behavioral health disorder such as depression, anxiety, behavioral disturbances, dementia, or early-stage Alzheimer’s disease. "I would like to thank The Carolina Center's staff for treating me with dignity and respect. I have a long road to recovery. The Carolina Center is a wonderful step in the right direction." "You have all, by working together, changed my behavior and my outlook on life from hopeless to hopeful." "Your kindness and encouragement have gone a long way towards my recovery." "My time at The Carolina Center was truly one of the most life-changing experiences I have ever been through. I was not in a good place when I decided to check into the outpatient program they have to offer. At first, it was with a strong resistance, but that changed after the first day. Their program taught me many valuable life and psychological lessons that I still use all these years later. I am certain that had I not done so, I would not be as strong mentally and emotionally as I am today. I highly recommend their program and the road to a happy and healthy life that they got me back on." If you’re looking for an opportunity to build the career of your dreams and join a team of professionals passionate about helping patients, The Carolina Center for Behavioral Health is the place for you. The physicians that work with our medical and support staff provide quality, comprehensive care in a supportive therapeutic environment. 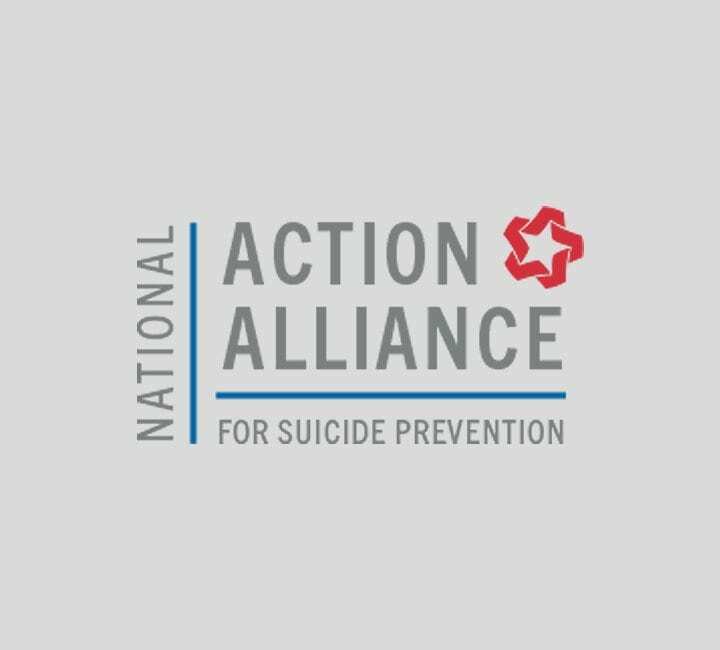 Click here to see a list of area behavioral health professionals, support groups, and links to other helpful mental health resources. If you have questions or concerns you would like answered before seeking treatment, look at our list of frequently asked questions. We offer compassionate, individualized care to meet the complex mental and behavioral health needs of every patient. The Carolina Center for Behavioral Health is accredited by The Joint Commission and licensed by the state of South Carolina. The treatment programs at The Carolina Center for Behavioral Health offer therapeutic activities to assist the recovery of all patients. The Carolina Center structures group and family therapy into our mental health and substance abuse treatment programs. Patients in our inpatient programs can enjoy breakfast, lunch, and dinner in our clean and comfortable dining room. Our day room is where patients can relax, socialize, and play board games when they aren’t in educational or therapy sessions. The group room is where patients and their family members meet to participate in group and family therapy sessions. Each patient room is double occupancy and has its own private bathroom attached to it. Our medical staff is available at the nurse's station for our many patients.